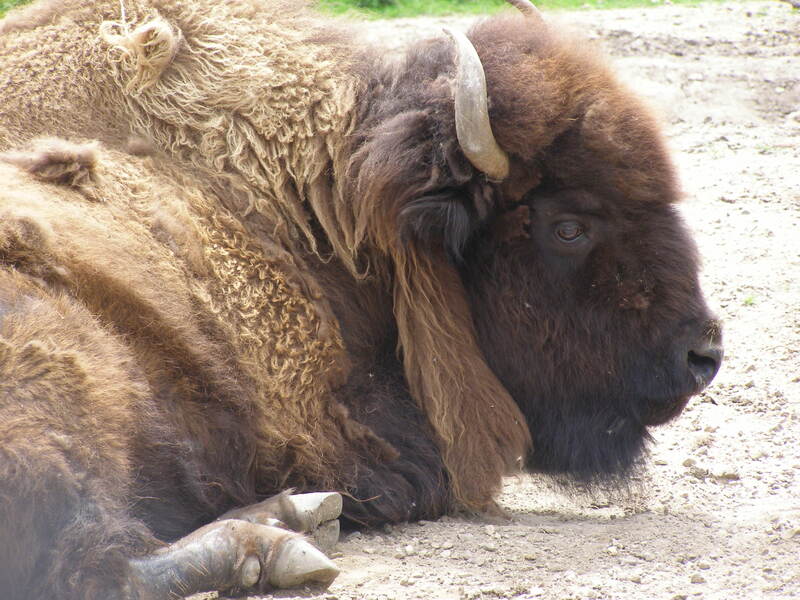 Bison can weight up to 1 ton. Bison can run up to 40 miles per hour. A bison’s horns can be up to 2 feet long. The bison is the largest mammal in North America.